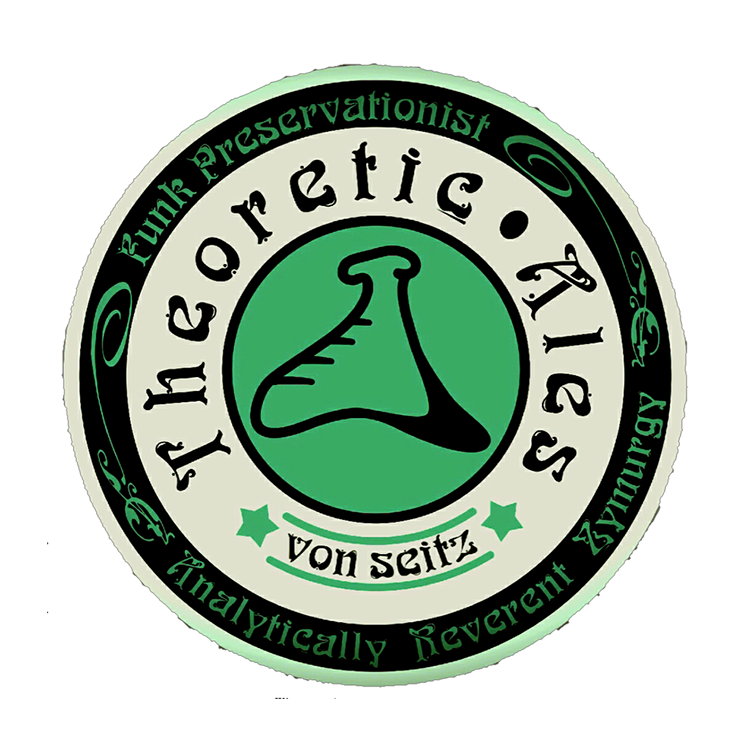 Von Seitz Theoretic Ales are a small batch, wild, sour & herbal barrel brewery, with a focus on limited batch releases of things foraged and aged. Creations are released in small batches of less than 25 cases at a time, aged and blended. Their in house lab cultures out blends of life to bring a Ecosytem to each bottle.